The Mediterranean republic of the Medici suffers under the yoke of the cruel General Dee Ravello, a dictator with an excessive thirst for power. 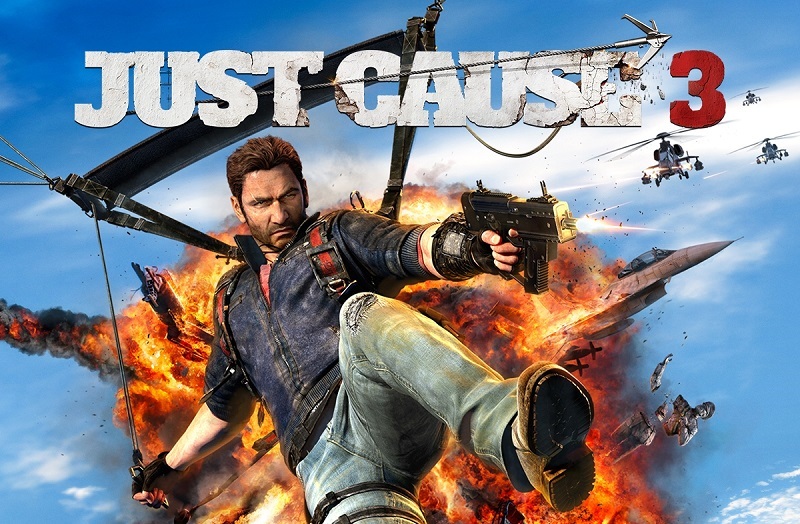 Become Rico Rodriguez, a man of special talents, the only one capable of overthrowing the general. You are waiting for more than 400 square miles of complete freedom from the sky to the ground and a huge arsenal of weapons, gadgets and a variety of equipment. Get ready for the most inventive and explosive chaos in the world! Всё хорошо но ХОЧУ ПОДАРОК!!!!!!!!!!!!!!! и не гавёную игру а какую нибудь нормальную и популярную!!!!!!!!!!!!!!!! Купил, всё отлично, как оплатил, перекинула на страницу, и там 2 ключа, 1ый на игру, второй на ДЛС!